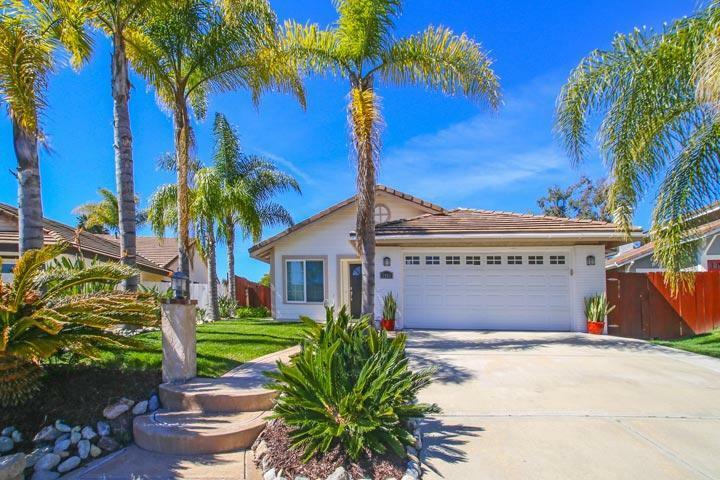 Welcome to the La Costa Canyon neighborhood in Carlsbad. La Costa Canyon community comprises boundaries that include the Colinas De Oro neighborhood that is located within walking distance to the La Costa Canyon High School. The homes are predominately one story with attached two car garages. 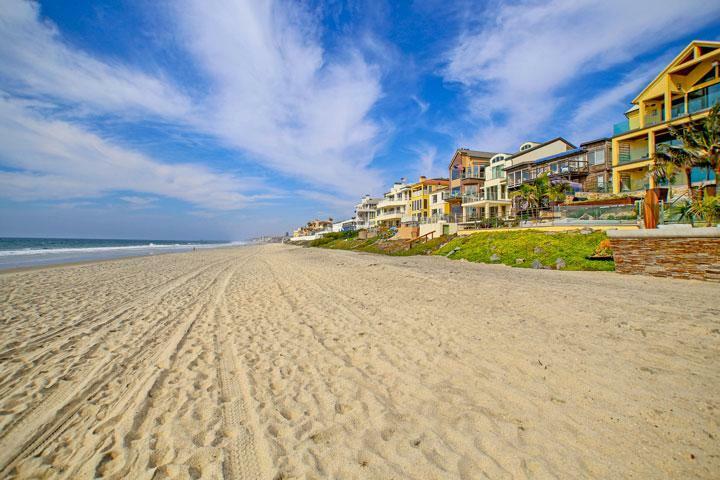 We are proud to showcase all the La Costa Cay Carlsbad homes for sale here in the 92009 zip code. Listings here are typically shown by appointment only so please contact us at 760-710-0268 to view homes in this area. 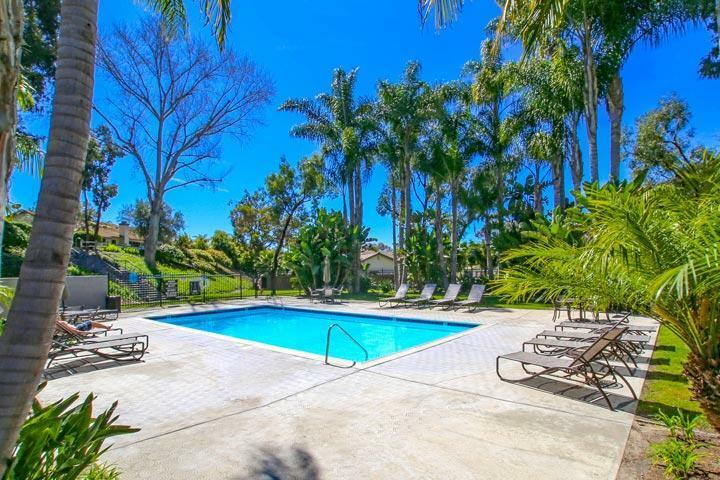 The La Costa Canyon community has a centrally located pool as pictured below that is residents who live here. 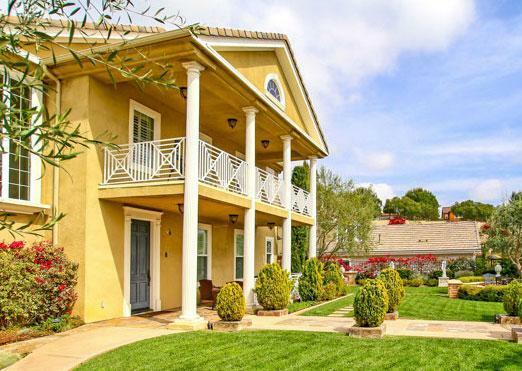 The homes in this area tend to offer lots that average 5,000 square feet with large front and backyards.